1. Brunch outside is waaaay overpriced. 2. 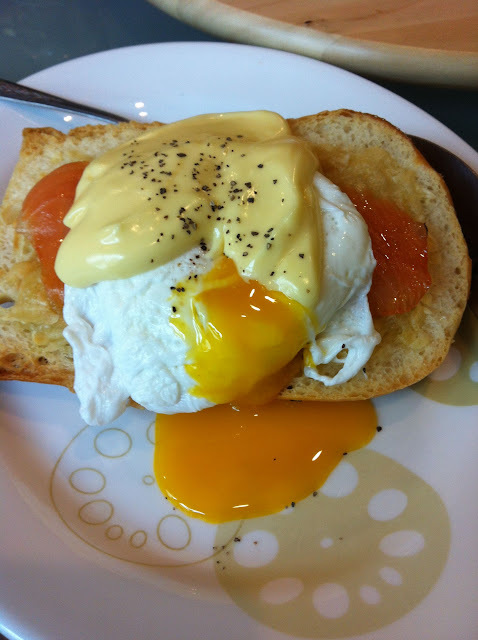 Poaching eggs is quite fun! 3. 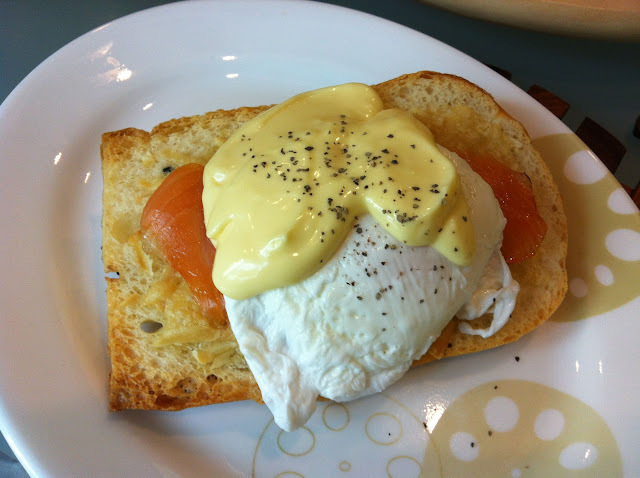 Cooking brunch items at home isn’t that hard. 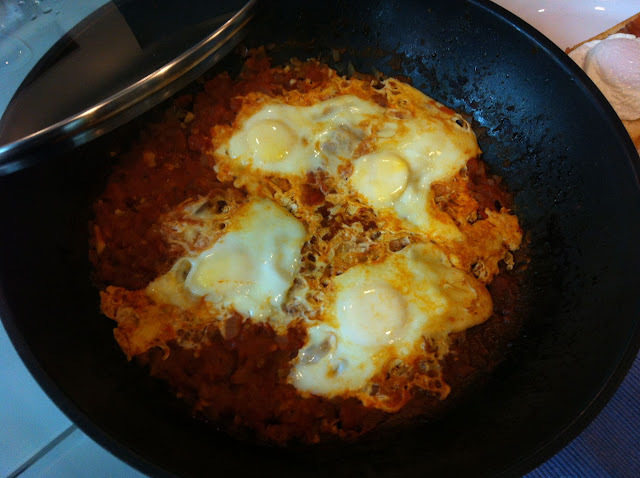 From a scale of 1 to 10, I would rate baking a loaf cake at 7 and cooking shashuka at…. 2. 2 not 1 because it takes some skill to dice quickly and properly- which my helper so kindly decided to do for me because I’m so clumsy with the knife! 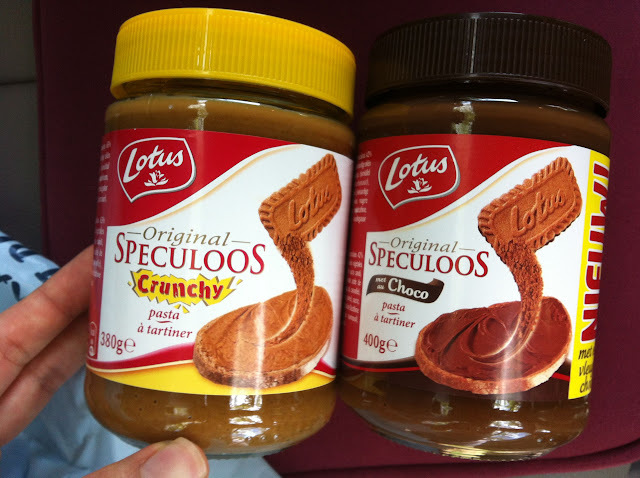 And I’ve FINALLY FOUND CRUNCHY SPECULAAS SPREAD. Thanks Jer lin for the tip! 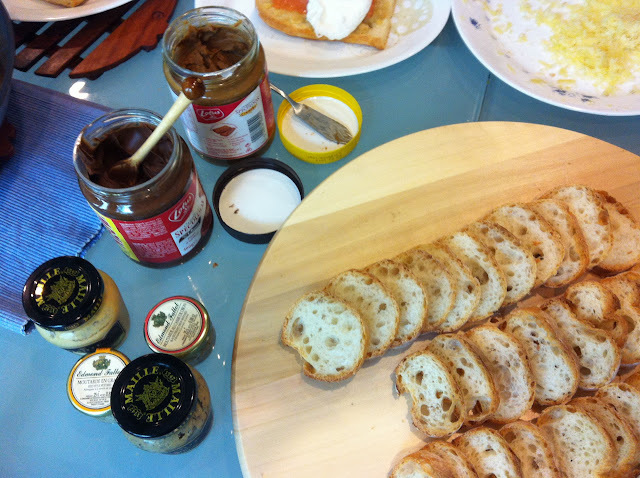 You can get it at German Market place which is next to choupinette. It costs about $9-10 per bottle and everyone is limited to two. Stock just arrived on saturday. Please get the crunchy one! The original and chocolate ones are good but the crunchy one is the best. Literally lotus biscuits reduced into paste form.